Peru and the CRPD | Global Disability RightsNow! Peru was the first Latin American country to ratify the CRPD, which it did in December 2007. 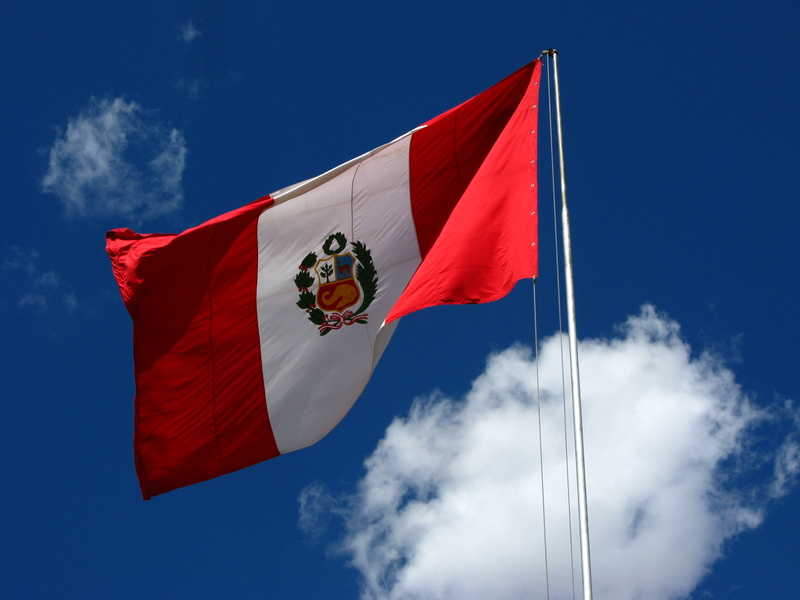 Peru was the 15th country to ratify the CRPD and the 9th country to ratify the accompanying Optional Protocol. A DPO coalition in Peru, led by CONFENADIP (the National Confederation on Disability), submitted the first DPO-led alternative report to the CRPD Committee and influenced recommendations to the Peruvian government (DRF, Our First Years) in 2011. The General Law on Persons with Disability (No. 29973), which was enacted on 24 December 2012, is aligned with the UN Convention on the Rights of People with Disabilities. The regulations for the 2012 General Law were enacted in April 2014. The documents below include Peru's 2011 State Report, and various "Shadow Reports" or "Alternative Reports" that were submitted by DPOs and other civil society organizations. The List of Issues and Concluding Observations provide a useful overview of the CRPD Committee's opinion on Peru's progress toward meaningful implementation of the CRPD in 2012. Peru's next State Report is due on 28 February 2018. The List of Issues Prior to Reporting (LoIPR) is pending publication. Information from Civil Society Organizations (for LoIPR) was submitted by the Peruvian National Coordinator on Human Rights in March 2017 (available below). More documents will be added as they are submitted and become available. Documents are available in Spanish and in English when available.